Just across and down the river from the new Guangzhou International Convention and Exhibition Center is The Ritz-Carlton, Guangzhou. Featuring luxurious accommodations and impeccable service, this hotel near Canton Fair and Canton Tower is adjacent to the Guangzhou Opera House and Guangdong National Museum – and boasts panoramic views of the sparkling Pearl River. • 351 luxurious guest rooms and suites, located on the 20th floor and above. • 6 restaurants and lounges serving Cantonese and Western favorites. 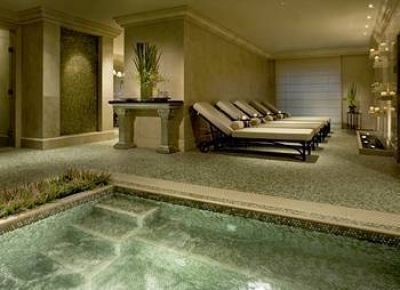 • State-of-the-art Ritz-Carlton Spa and Fitness Center with outdoor heated pool, 24-hour gymnasium and a yoga room. More than the ultimate urban and luxury escape. 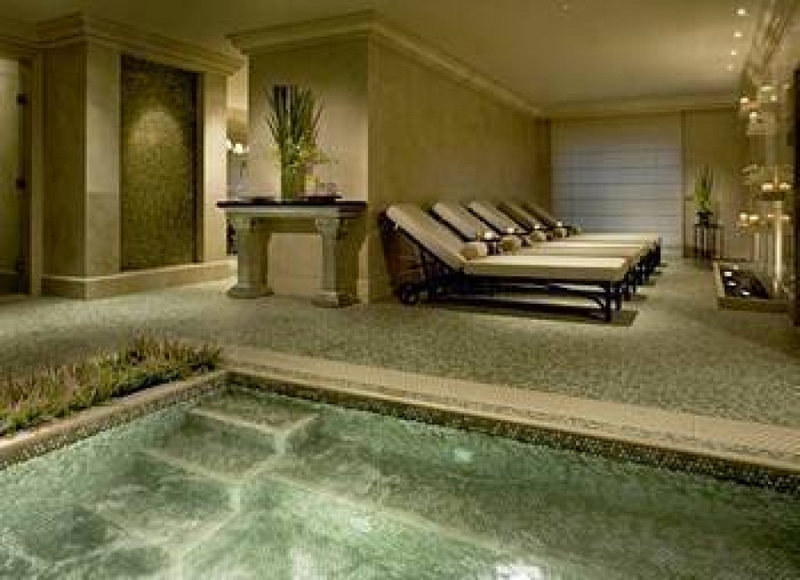 The Ritz-Carlton Spa, Guangzhou creates a one-stop wellness experience, stirring up the dormant life from within and reaching the senses of equilibrium. Elegant treatment rooms and an extensive menu of beauty and therapeutic services, including massage therapies, body treatments, facial and salon services, ensure the ultimate Spa experience. An attentive and committed team of professionals provide personalized, memorable and total wellness experiences to guests. Spa facilities include six treatment rooms, two beauty rooms, a vichy shower, aquatherapy bed, hammam bed, wet lounge with sauna, steam room and whirlpool, relaxation lounge and two private suites providing unique, personal havens.